Camino Partners are pleased to announce Suhail Mirza has joined as a Non-Executive Director to help develop the Camino Executive brand. Camino Partners are the UK’s only specialist recruitment consultancy who specialise in placing back-office to boardroom level professionals into the Recruitment & Executive Search sectors. Since their inception in 2012, Camino Partners have built an extensive client-list having assisted over 500 recruitment businesses with critical hires. In line with Camino Partners’ mission statement to ‘improve the people, perception and performance of the Recruitment sector’ and given their sustained success in placing C-Suite professionals (CEO, CFO, COO, etc. ), Camino Partners have brought on board Suhail Mirza to further enhance their network and help expand the Camino Executive brand. 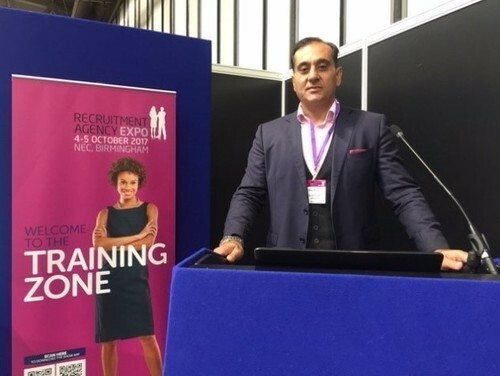 Suhail is a prominent and widely respected figure within the recruitment sector with over 15 years’ experience. 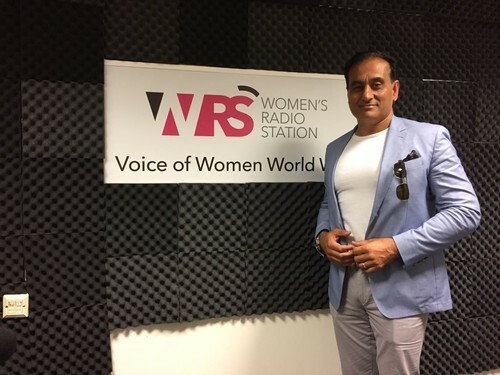 He is a former qualified solicitor who specialised in employment law and is currently Chairman at two recruitment businesses as well as People PAYE. Suhail’s network doesn’t end there. He has been the City Editor at Recruitment International for over 12 years and a judge for its awards globally. He is also the author of the widely celebrated book about the recruitment sector “Meet the CEO”. Sachin Ruparelia, the Joint-MD of Camino Partners shared his delight, “To add Suhail as a Non-Executive Director to help develop the Camino Executive brand is a real coup. Combining our already extensive network & reputation within the recruitment sector and Suhail’s experience and black book of contacts makes Camino Executive a real force within the recruitment market”.